You must be a cat lover so I know you’ll be purring for these free cat stencils and don’t miss the Cool Cat below! There are several with some accessories and even a project idea! Like I always say, if you want unconditional love, get a cat! When you think about the years of love and pleasure they give us how can you help but want to surround yourself with everything to do with felines? Just right click on the stencil and select print (or save) if you're on a PC or drag it into a document if you're on a MAC. Alright since I mentioned bookmarks I have to tell you my neatest gift trick. Paint your cat stencils on a thick piece of paper. You can use the one that best reflects the cats personality or length of hair with the “I Luv My” text or paw print - just mix it all up. Write the cat’s name and some other personal sentiment. Then cut it out in the shape of the book mark and laminate with a strip of clear packing tape on each side. Trim it out and you’re done. You could even trim it with some of those cute craft scissors that have the scalloped edge. They are so cute and my friends love them. I hang them from gift bags instead of ribbons. Cats are endlessly fascinating creatures that have occupied a special place in the lives of man for thousands of years. They have been worshipped and feared, loved and loathed - but never ignored. 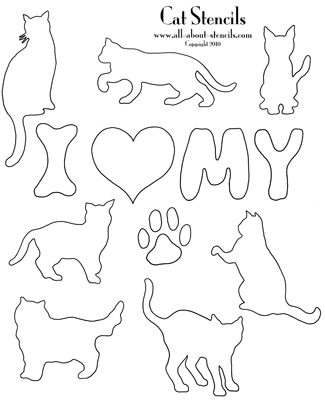 For the sheer love of cats, here are several free stencils to print, a cool project idea plus loads of felines! If you love cats there’s nothing like flaunting it! This little t-shirt was so easy to do with the free stencil below. Actually it was an old T that I was just about to get rid of when I thought that a black cat stencil would be perfect to bring it a few more lives. 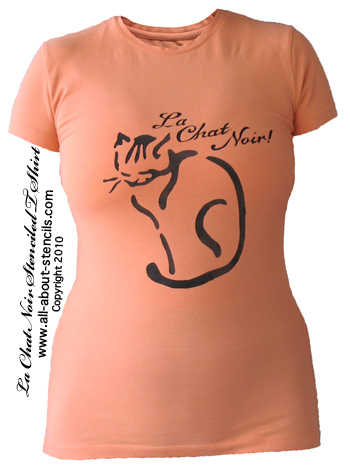 The Black Cat Stencil not only has the artistic feline but also has the words “La Chat Noir!.” Read on for creative ideas about working with paper stencils and some tips for working with the lettering on this project (plus the free stencil). You can prepare these free stencils for long term use. Just cover the top of the paper with a clear protective coating like clear shelf liner before you cut out the openings. After painting you can wipe it off with a damp rag and store in a book to keep it flat. 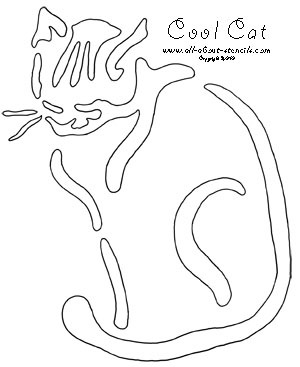 Well, here's a cool cat stencil for some of the feline artsy ideas you may have. She came from our Cool Stencils collection where you can find some other great Free Stencils like this one. Maybe she'll fit into your stencil art better than the ones above. I hope so! Working with paper stencils like these free Cat Stencils has a few advantages. You can adjust the size of your paper stencil to fit the size of your project. Just take the page to a copier and reduce or enlarge. Then cut out the stencil openings. It's that easy and you can’t do that with a plastic stencil. By the way, when I say "paper stencils" I mean all the Free Printable Stencils and downloadable stencil designs that you can print from your computer. For more on working with paper stencils see our article on Stencil Downloads. 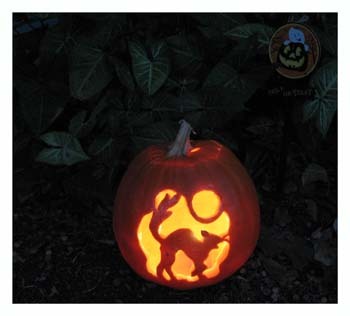 Black cats and Halloween go hand in hand and since you seem to love cats then you should check out these Cats for Pumpkin Carving for your next Halloween Jack O Lantern. It's a free pattern! As you know, cats have many personalities. Sometimes in the same cat! As much as we may love their sweet and loving nature, some folklore has painted them as critters that are associated with witches and dark alleys. Oh Hogwash! All the same, this one is a purrfect addition to your Halloween crafts and decorations. What is the bewitching hour without a spooky black cat stencil. Like this little chihuahua? For some more ideas about painting on t-shirts, don't miss the video below. Oh yeah! 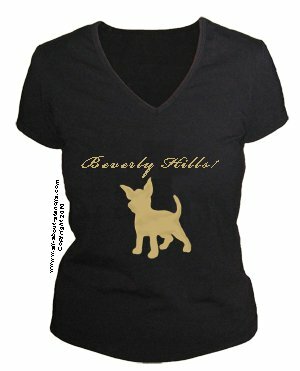 You can click on the picture for free dog stencils too! If these free Cat Stencils and project ideas worked out good for you then don’t miss the Stencil Print Free lineup we have of all the free stencils with plans. OK! You love cats so I bet you are just an all around animal lover. If you want to add more of them into your art then you'll find these animal stencils and ideas are just for you. And hey! Don’t forget that I (and everyone else) want to see what you have done with your cat stencils. Just click on Stenciling Projects to get your masterpiece showcased here on this web site. Won’t that be exciting! Or if you have any questions or want to share information join in on the Stencil Blog. Well, I hope to hear from you soon. P.S. If you're looking for Stencil Designs (like these), that you can open at your computer, print now or save (No waiting on the Mail Man - they arrive in your e-mail right after purchase), check out The Stencils Store. Instant gratification at its finest! You don't need a special printer - these designs are formatted to print straight from your computer on standard letter sized paper. Once downloaded, you'll have your complete stencil booklet with patterns and instructions. Just click, buy and print! Would you like to build a web site like this one and turn a passion into a business? Well, if I did it, you can too! Don't think that you have to be a web designer and know all about computer codes and complicated html stuff. I didn't. With Solo Build It! it's easy and they have the tools in place to help you build pages and teach you how to create a successful web site. Want more information? Just click on Powered by Solo Build It! here and watch a cool video that will explain everything. I know you'll get excited like I did. Now here's that video I promised you. Imagine using the cat stencils from above instead of the eagle stencil (just click for the free stencil). Return to Home Page from Cat Stencils. Return to Animal Stencils from Cat Stencils.